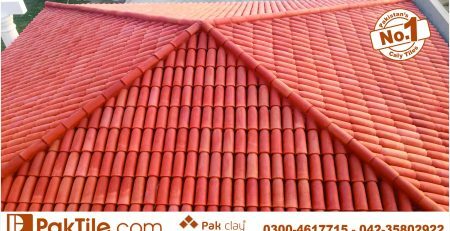 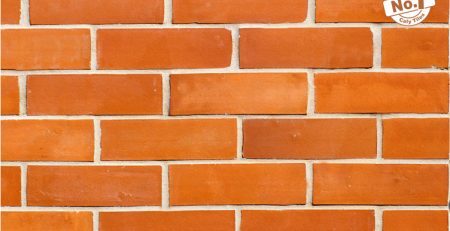 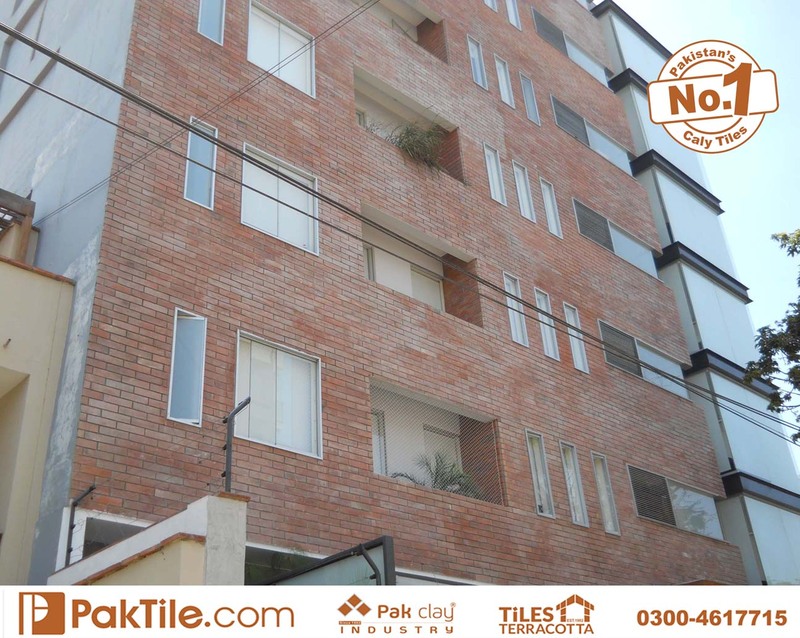 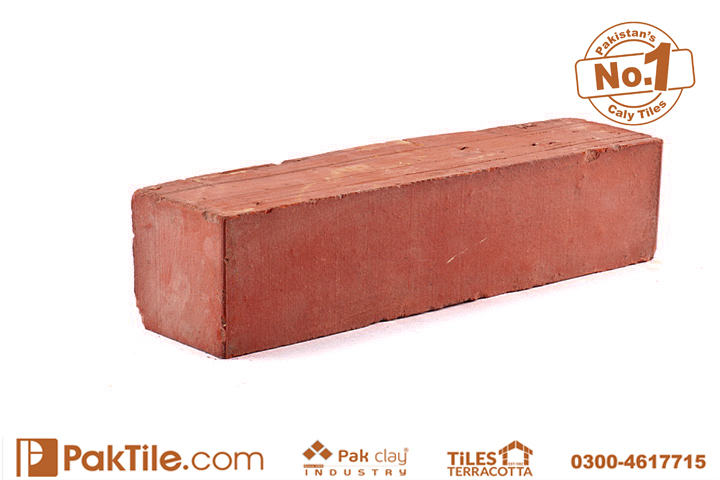 Pakistan Clay Tiles Company in Lahore. 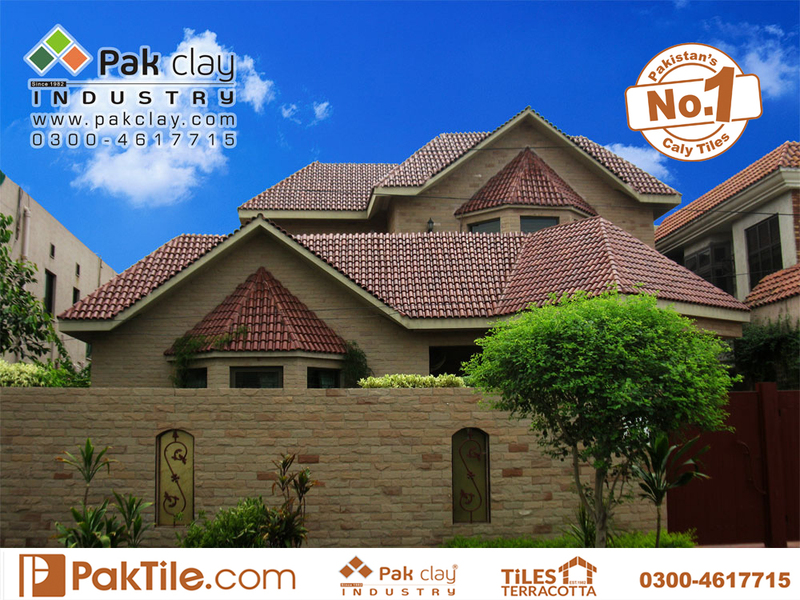 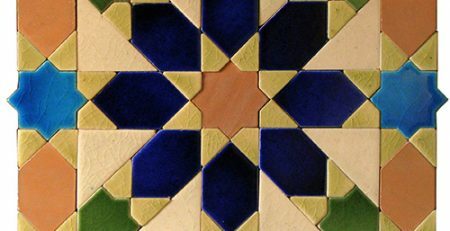 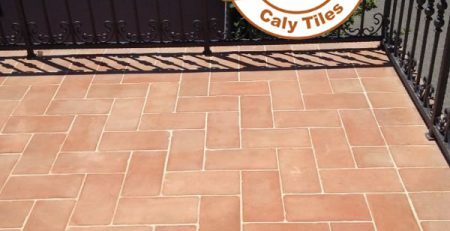 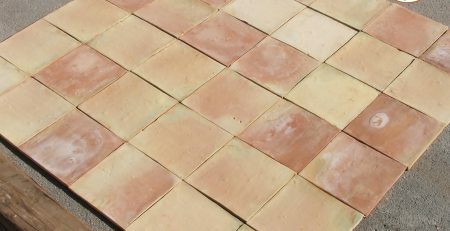 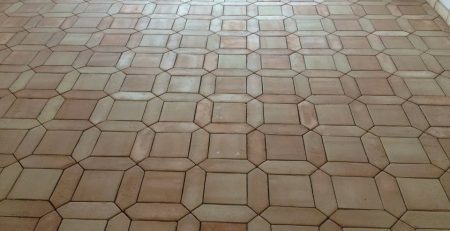 Pakistan Clay tiles company in Lahore provides the finest quality home tiles in multi color and designs. 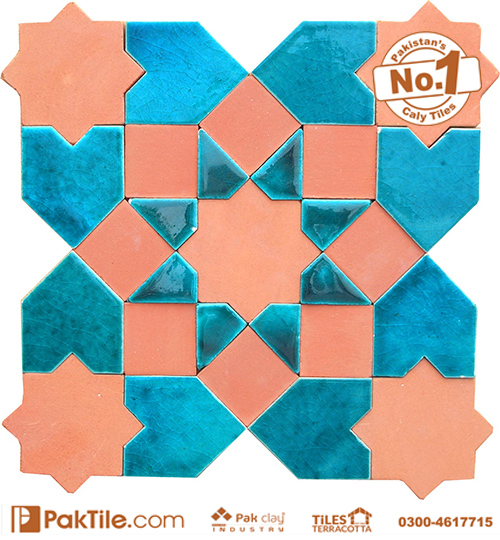 Our ceramic tiles are sold in per square foot. 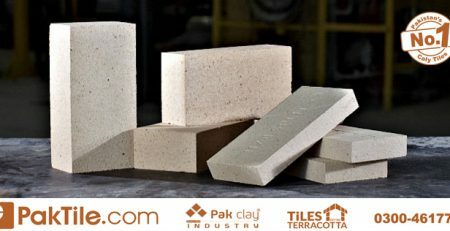 Our products in Lahore are.. 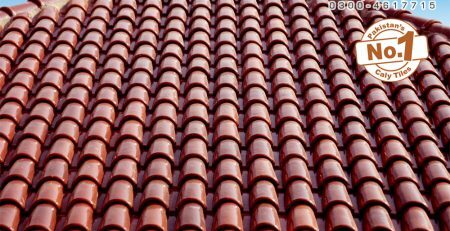 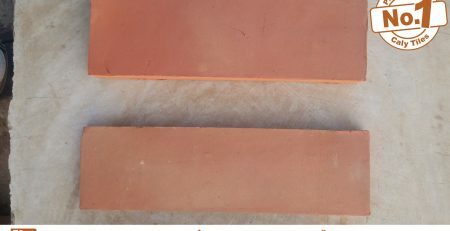 Roof Products, Shingles Roof Materials, Clay Roof Tiles, Khaprail Roof Tiles, Roofing Materials, Floor Tiles Design, Ceramic Tiles Pattern, Granite Tiles Textures, Stone Wall Tiles, Bathroom Flooring Tiles, Terracotta Kitchen Tiles, Mosaic Colors Tiles, Indoor Bricks Tiles, Exterior Porch Tiles.